i best ever watch 3d movie. 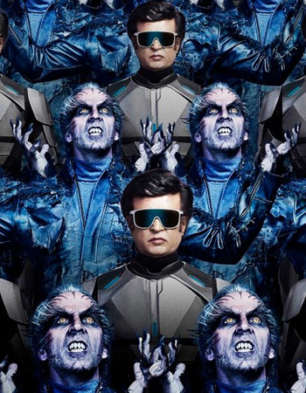 movie is super duper block buster .super star rajnikant sir and akshay sir acting fabulous.VFX cant decribe. go and watch clash of giants.